UPDATE: The Wild West will be working with Angler Armory and will be holding a Wild West King Rush tournament on the Friday of Championship week! 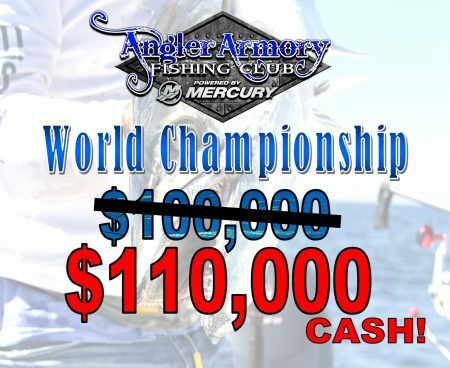 With a guaranteed 1st Place payout of $65,000, the Wild West gives Angler Armory teams even more cash to win! This is going to be an event to bring the entire family – fun for both children and adults! Stay tuned – We are working with the City of Ft. Pierce on the details and will share as soon as everything is finalized.